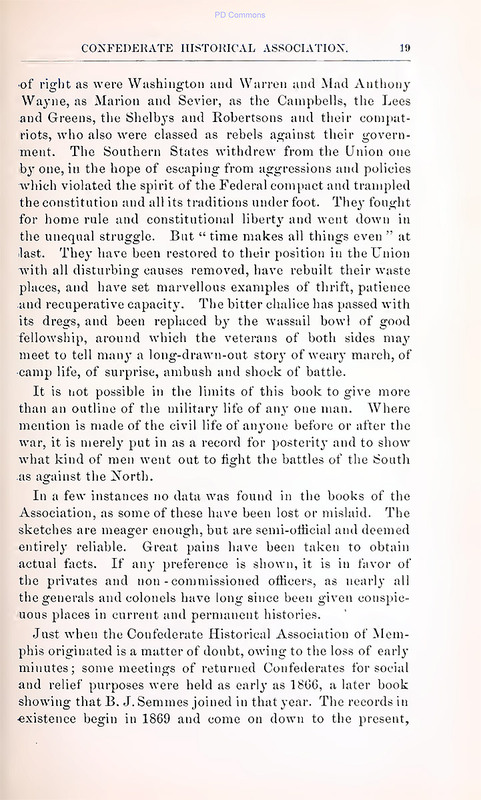 Although the content of this book may be considered "Politically Incorrect" by today's standards, it is indeed, a historical book and deserves to be seen and/or read by anyone who is interested. 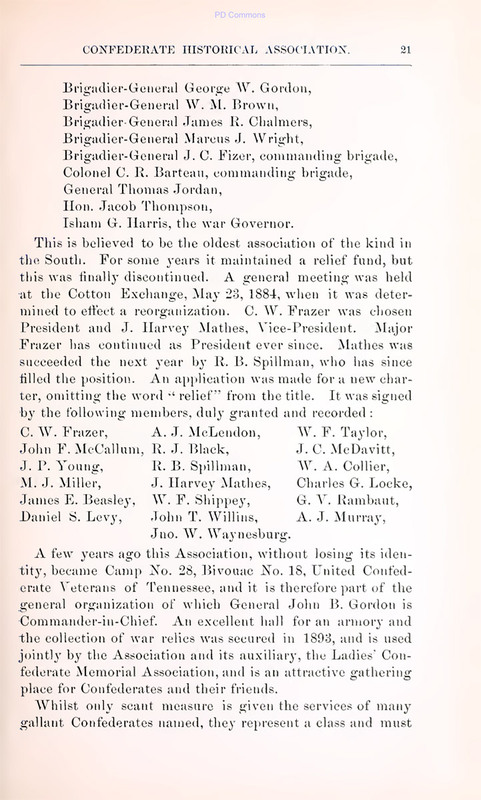 It is also invaluable to Tennesseans doing genealogy work on their ancestors who might have served in the Civil War. 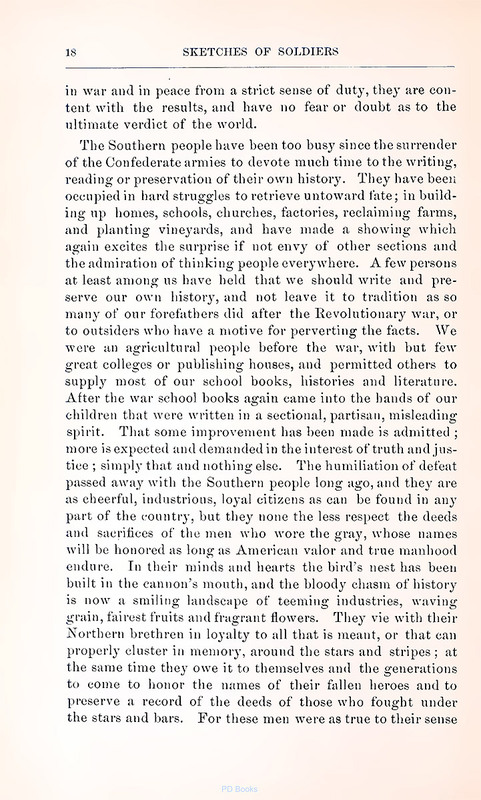 The author of this book is J. Harvey Mathes and it was originally published in 1896. 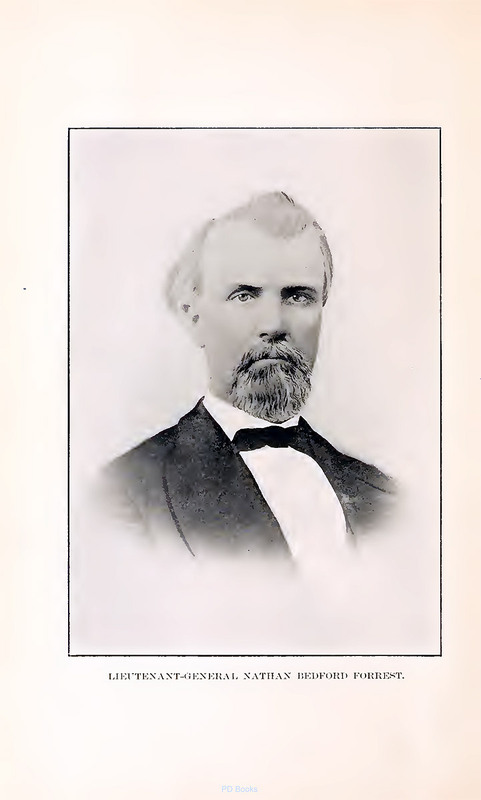 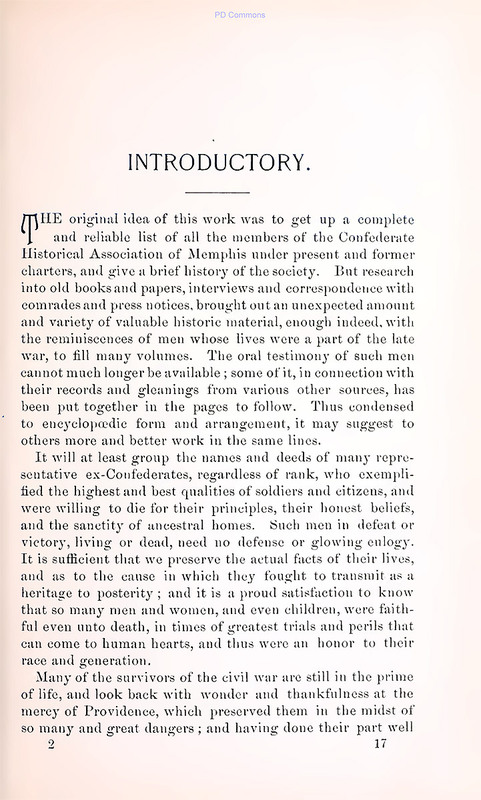 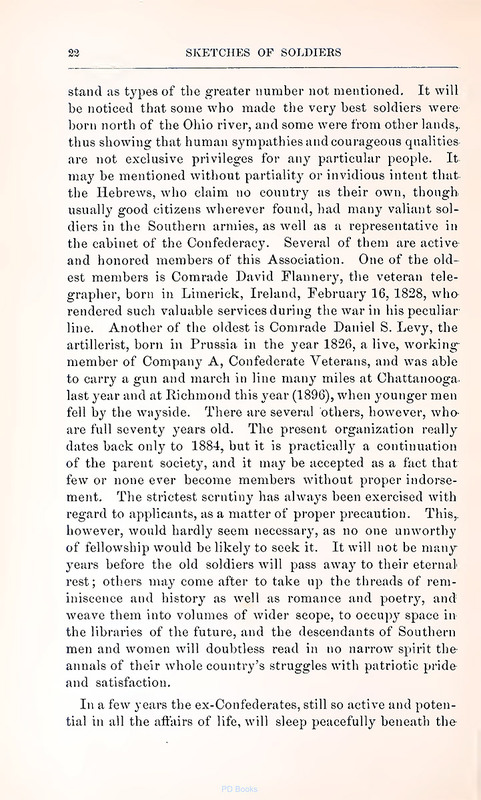 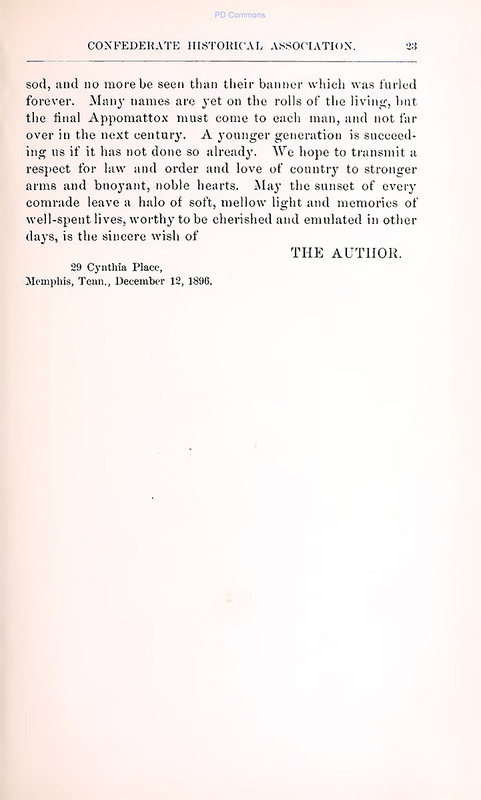 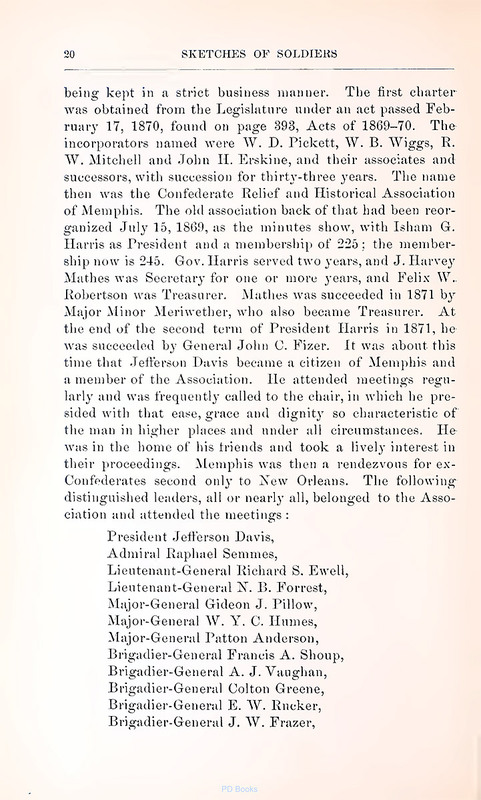 The author's intent was to "...compile a complete and reliable list of all members of the Confederate Historical Association of Memphis ... and to preserve the facts of their lives and to record their oral histories". 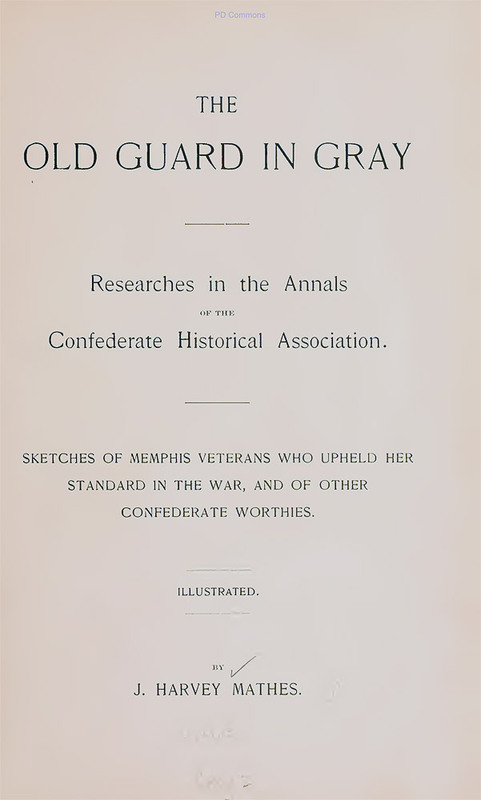 The book has been preserved by the Library of Congress who has issued an internet version. 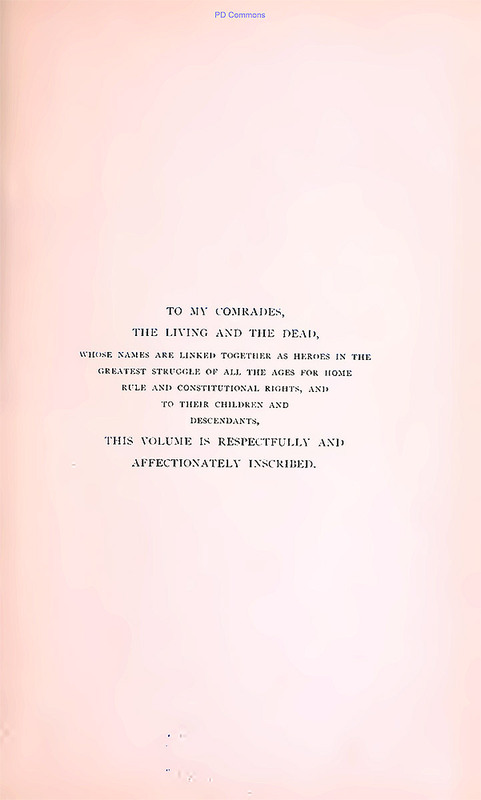 The original book is now in the Public Domain. 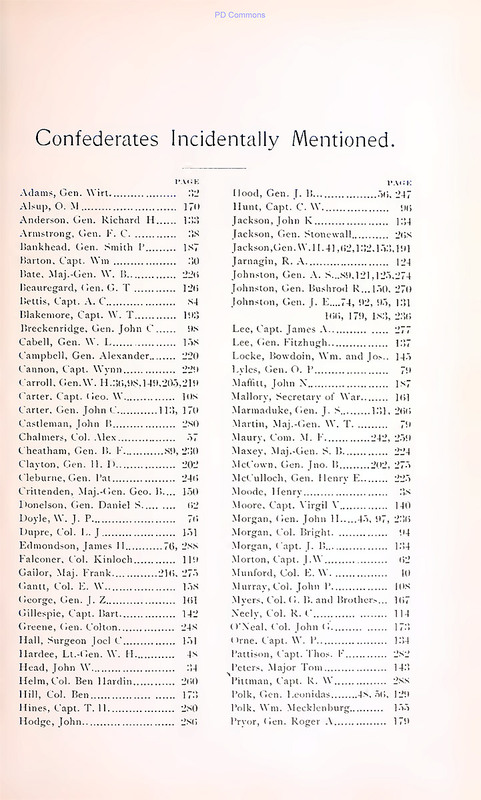 The first 23 pages, including the Index and Introduction, are posted below in JPEG format so one may view individual pages. 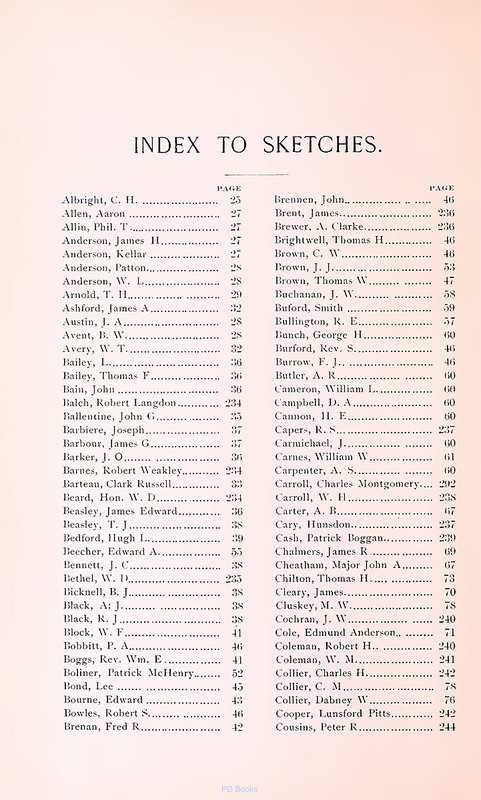 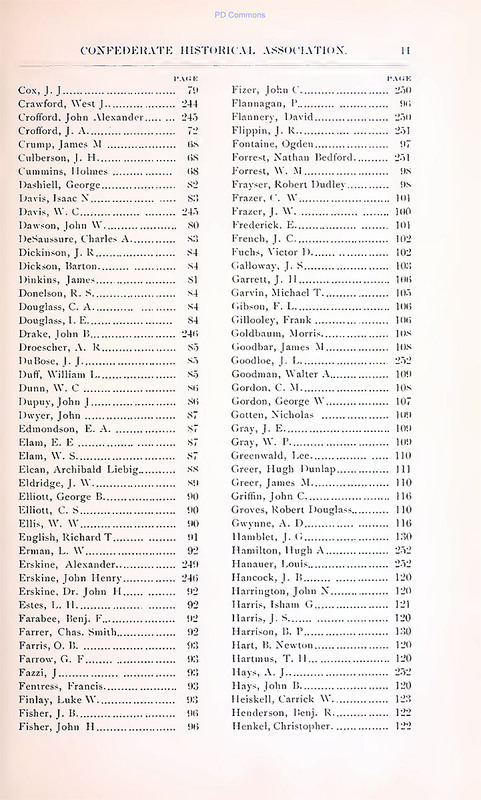 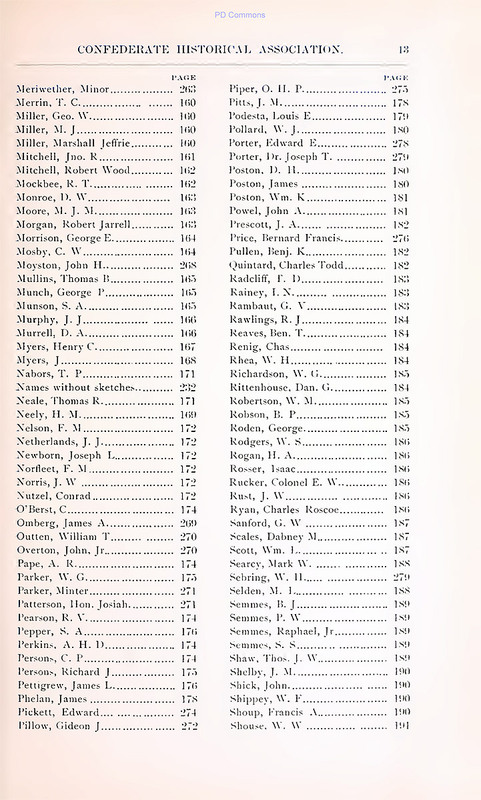 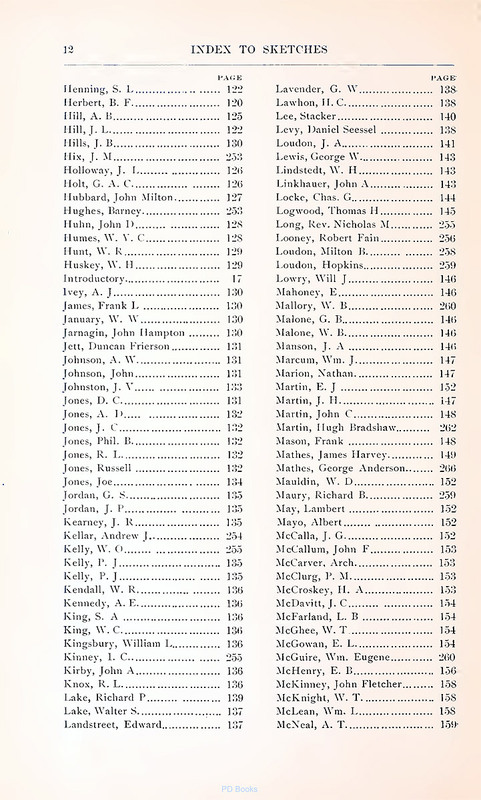 In addition, the full 302 page PDF file of the book from the Library of Congress is posted below so it can be saved or viewed in Book Format on your computer. 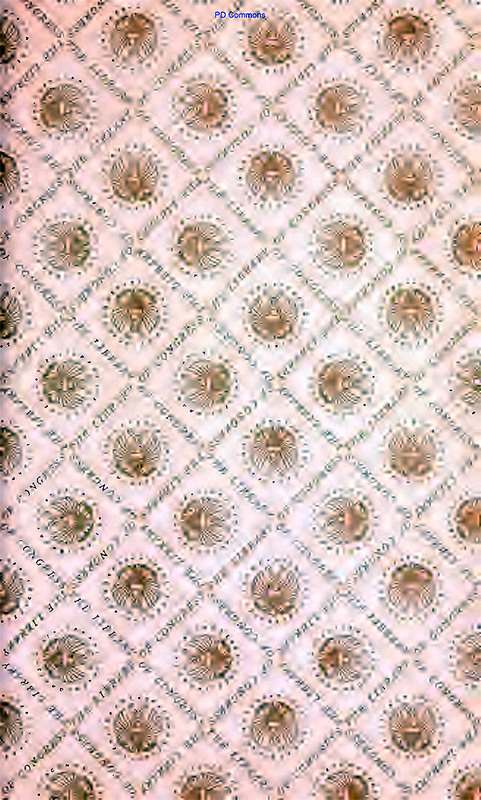 Click on the small photos to see large photos. 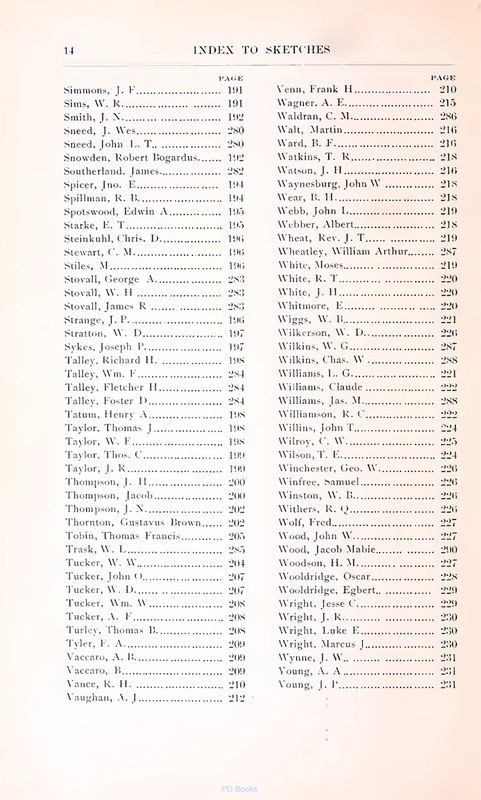 302 page Library of Congress book in the PDF book format. 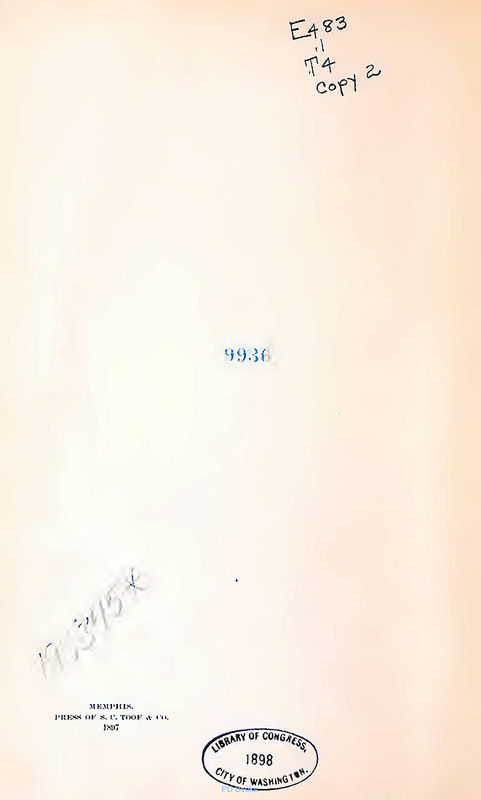 18 MB. 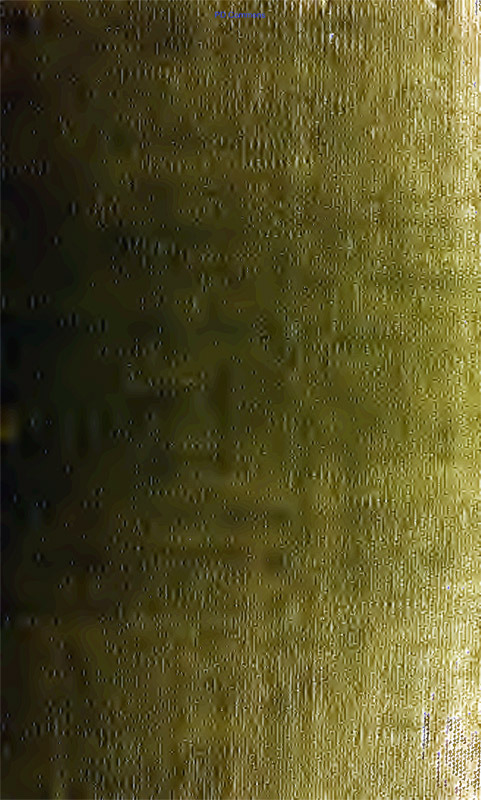 Please be patient as it loads. 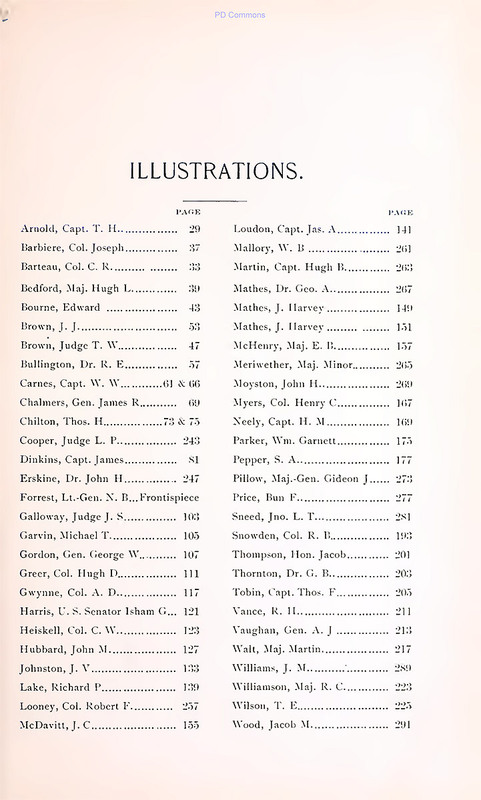 Thanks to the Library of Congress for their "on line" posting of this book. 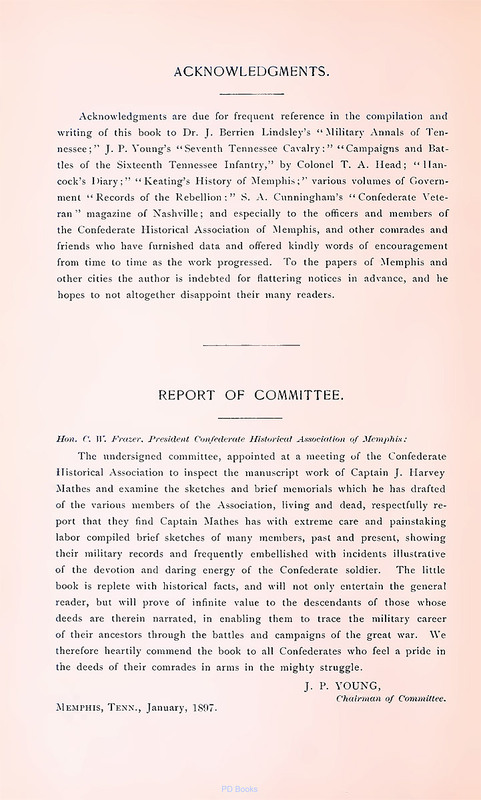 The "Historic-Memphis" website would like to acknowledge and thank the following for their contributions which helped make this website possible: Memphis Public Library, Memphis University Library, Memphis Law Library, Memphis Commercial Appeal, Memphis Press Scimitar, Shelby County Register of Deeds, Memphis City Schools, Memphis Business Men's Club, Memphis Chamber of Commerce, Memphis Heritage Inc, Memphis Historic Districts, Vance Lauderdale Family Archives, Tennessee State Archives, Library of Congress, George Whitworth, Woody Savage and many individuals whose assistance is acknowledged on the pages of their contributions.